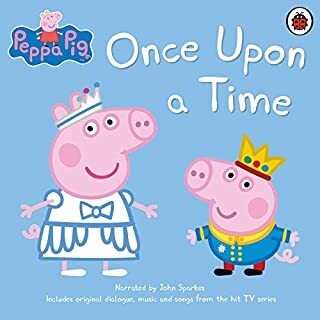 Penguin presents the unabridged downloadable audiobook edition of Peppa Pig: Bedtime Stories by Ladybird, read by John Sparkes. 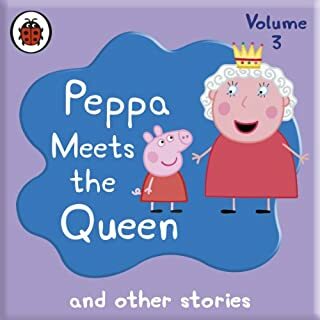 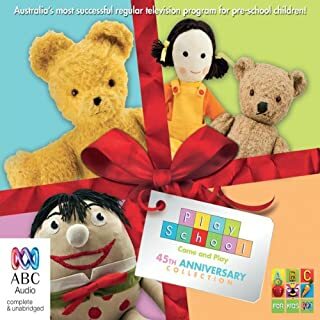 A collection of 10 newly recorded audio stories based on Peppa Pig, the hit TV show! 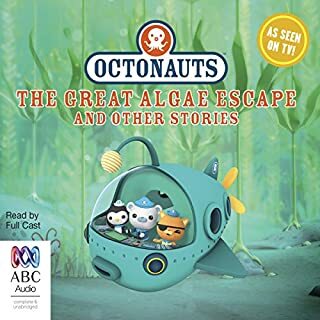 Includes dialogue, songs and sound effects from the show! 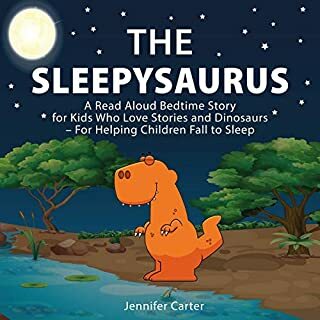 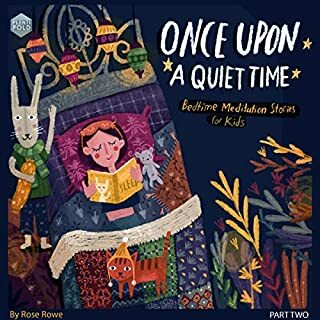 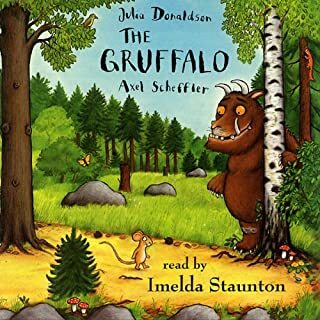 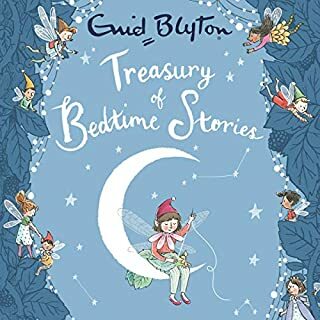 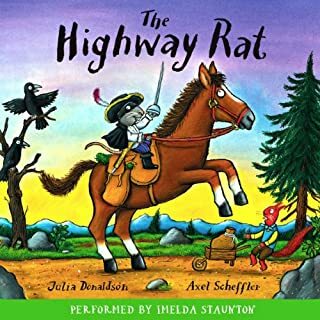 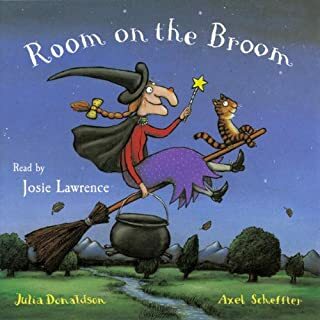 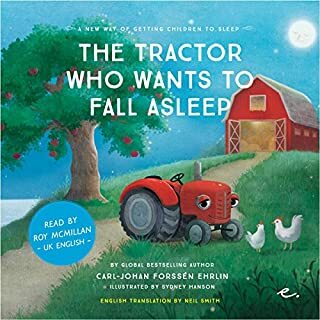 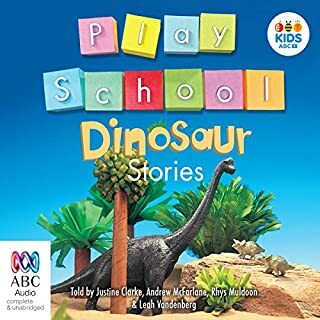 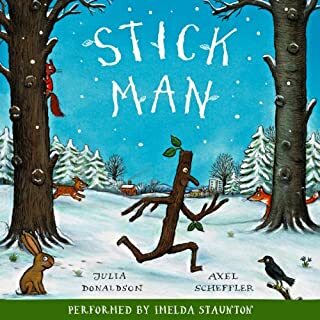 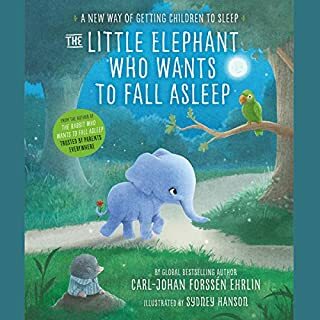 Stories include: 'Bedtime Story', 'Night Animals', 'The Wishing Well', 'Teddy's Playgroup', 'Pet Competition', 'Mrs Rabbit's Bump', 'Naughty Tortoise', 'The Rainy Day Game', 'Madam Gazelle's Leaving Party', and 'Freddy Fox'. 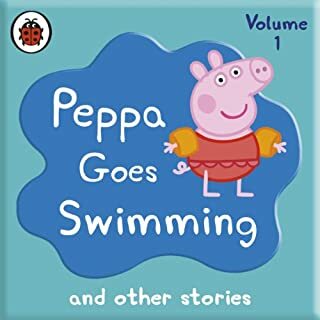 my daughter loves this. 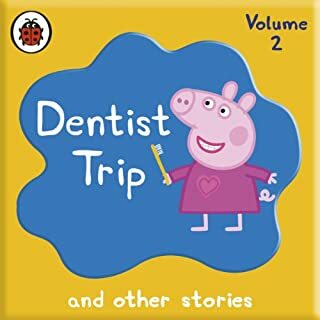 lovely stories that keep her entertained .. .. .. .. .. .. 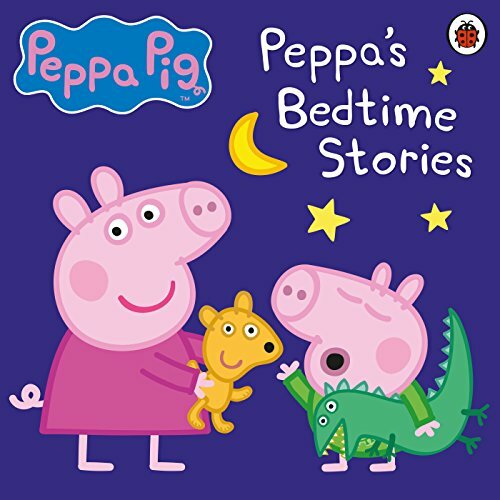 The music is too upbeat and the stories energise my daughter which is not want I hoped for with "bed time story." 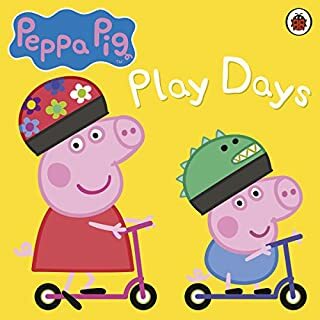 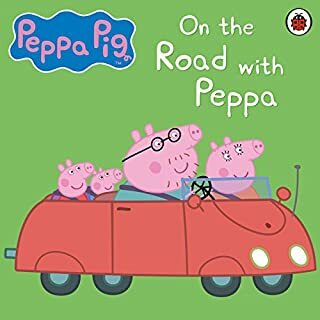 Perfect book for children aged 2-6 and for anyone else who loves Peppa pig !